Great investor opportunity! Move in ready w/ secure deeded parking. 24 HR concierge. Central to everything: the Pearl, Alphabet District, Goose Hollow, Art Museum, MAC Club. 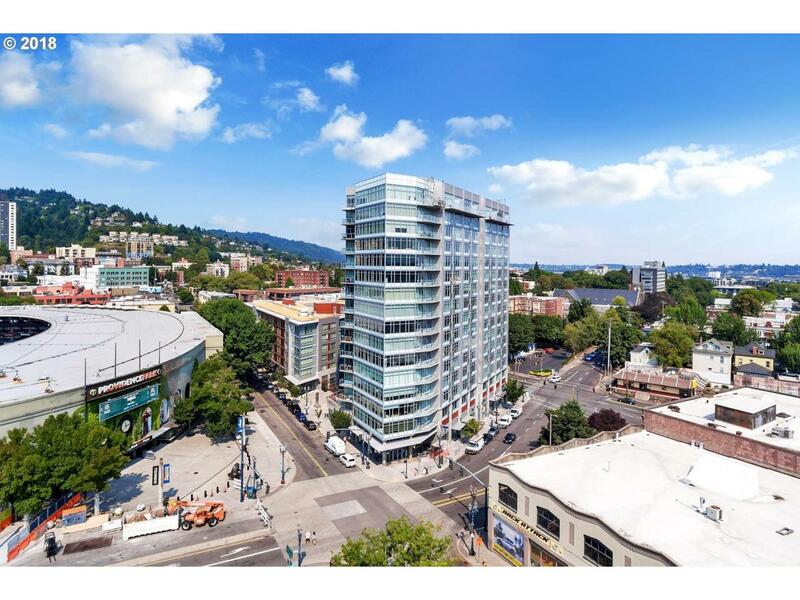 MAX/Providence Park right outside your door; easy commute to Nike/Intel. Excellent schools. Walk Score 98, Bike Score 92. LEED Gold certified building. Includes washer/dryer, custom blinds, S/S appliances. No RENTAL CAP & FHA/VA LOAN approved! Green Energy Description The Civic is A Gold Leed-Certified High-Rise Condo Tower That Was Built in 2006-2007. Listing provided courtesy of Jesse Udom Real Estate.